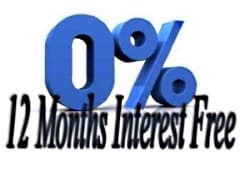 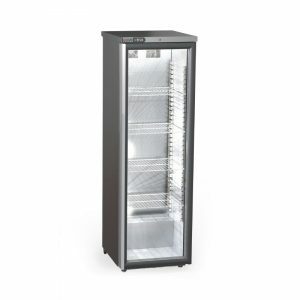 Would you like to find out more about this product or any others that we have for sale? 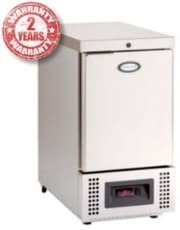 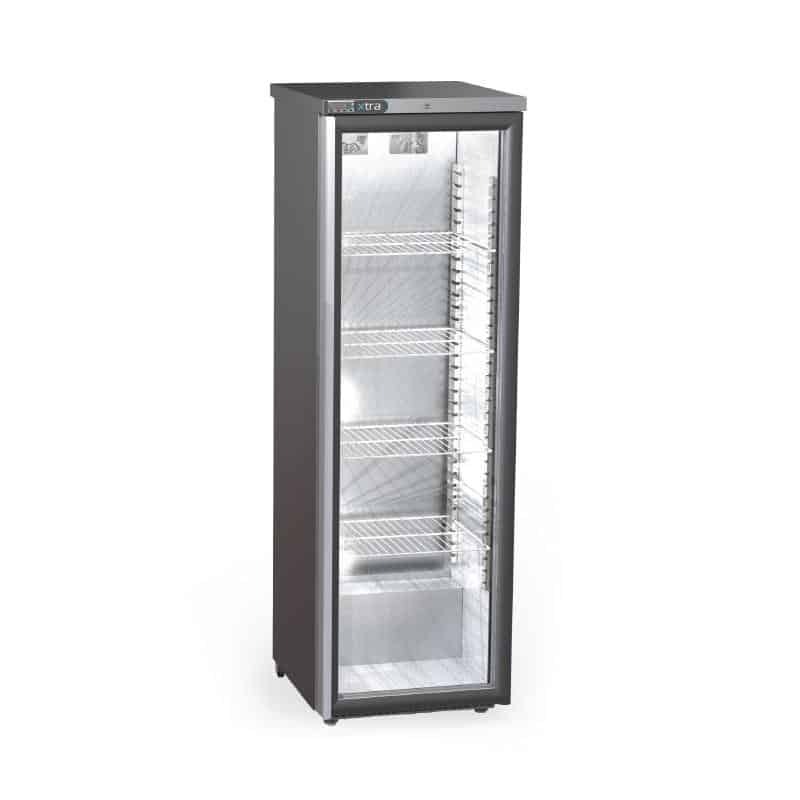 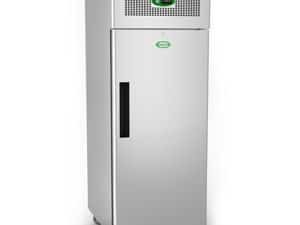 Created to provide a competitive storage unit in a slim fit, the Foster Xtra slimline cabinet fridge has a narrow footprint so it can be accommodated in an already busy kitchen. 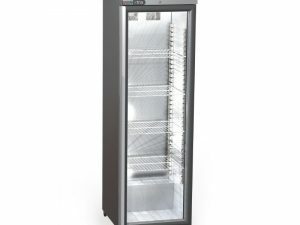 Combining a glass front with interior lighting to double as a great merchandising tool, the fridge is fitted with rolling rear castors for it to be moved with ease. 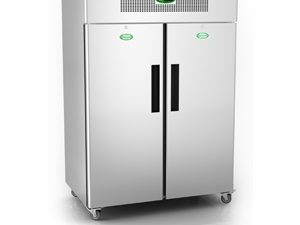 The interior gasket can be removed for simple cleaning, whilst the door is fitted with a lock for added security during busy periods. 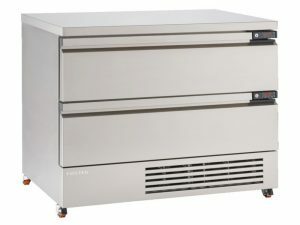 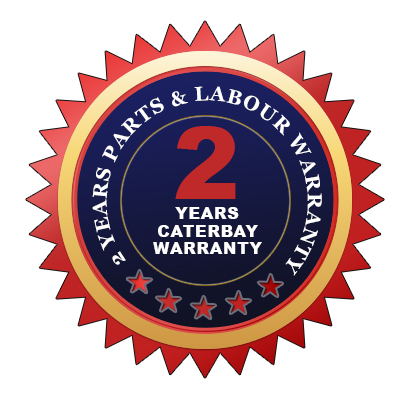 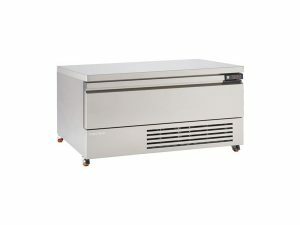 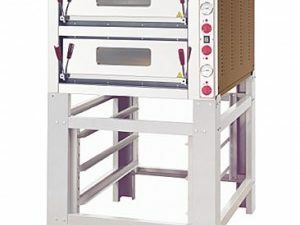 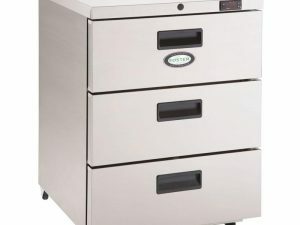 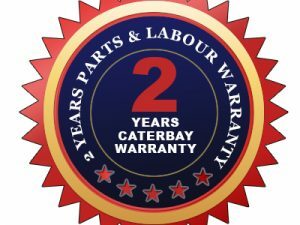 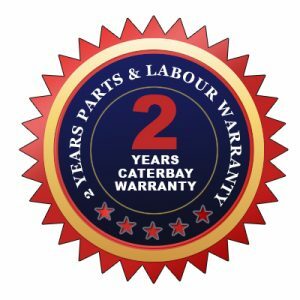 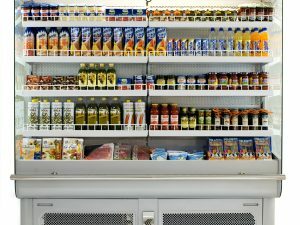 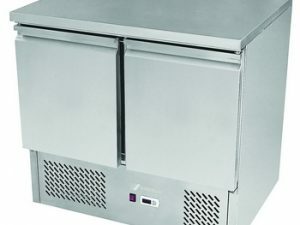 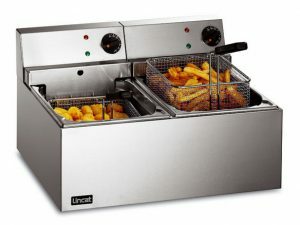 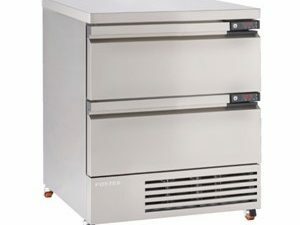 CaterBay is a leading supplier of low-cost catering equipment and has been supplying the industry with top quality commercial catering equipment supplies since 2006.